Nadja Marie Schmedes Enevoldsen (Denmark 1988) received a Master’s Degree in Singing and Music Education from The Royal Academy of Music, Aarhus in 2015. At age 13 she became a singer in Aarhus Girls Choir, with whom she participated in various competitions and choral trips. Since 2011 she has been a singer in the choir of the Cathedral of Aarhus, with whom she recorded the album “Salmesuite” (2011) and Jakob Buchanans Requiem – a jazz requiem (2015). Since 2014 she has been a member of Concert Clemens, with conductor Carsten Seyer-Hansen, and Ensemble Tirilil. 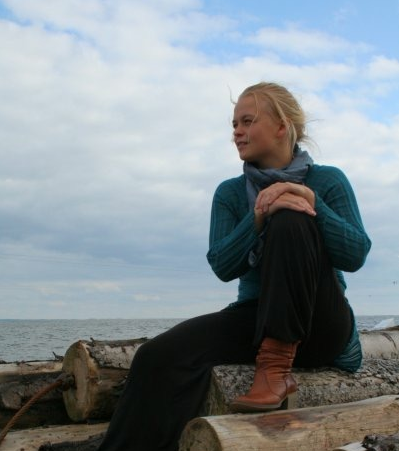 During her master studies in 2015, she travelled around the Northern European countries to study Nordic folk singing techniques with singers Zane Šmite (Latvia), Sirkka Kosonen, Outi Pulkinen (Finland) and Ann-Iren Hansen (Norway). As a choir singer Nadja has participated in master classes with Bo Holten (Denmark), Kaspars Putniņš (Latvia) and Peter Hanke (Denmark).